Nice apartments close to campus. All Inclusive! 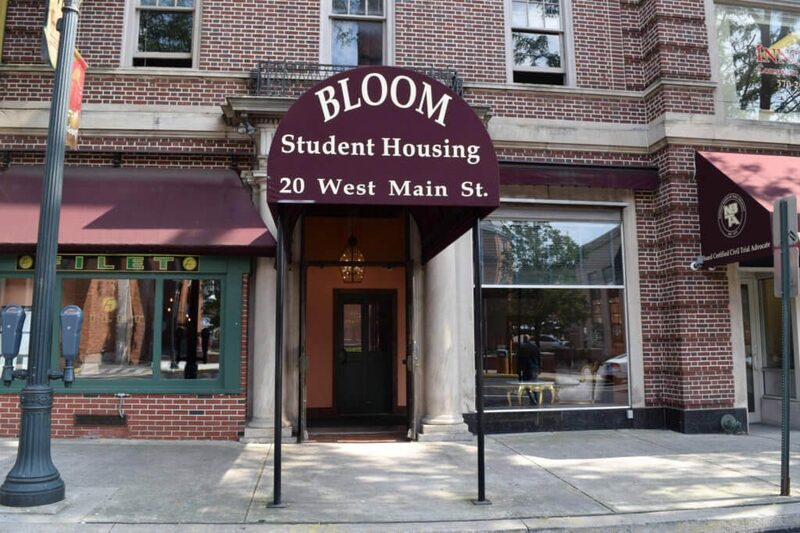 Located in Bloomsburg, PA, This great student rental features 5 bedrooms and 5 bathrooms.